UPVC windows offer the best quality in double glazing and are maintenance free. With an extensive range of choice, our customers are sure to find a suitable UPVC window to blend in with their house and surroundings. All our UPVC window frames are made from specially formulated UPVC that resists attack from all sources - weather, burglars etc. 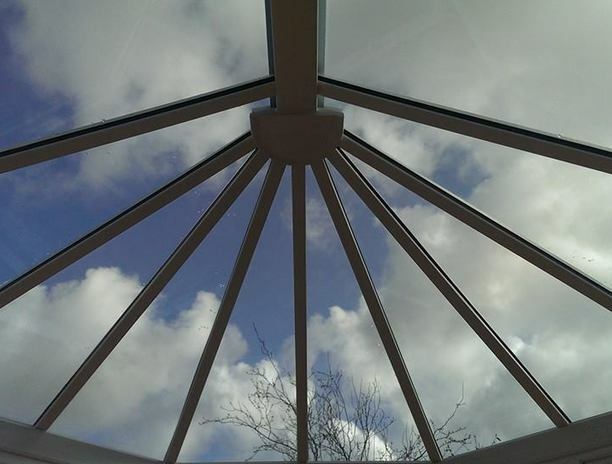 We use window frames with A Rated glass which ensures sound insulation and is completely weatherproof. 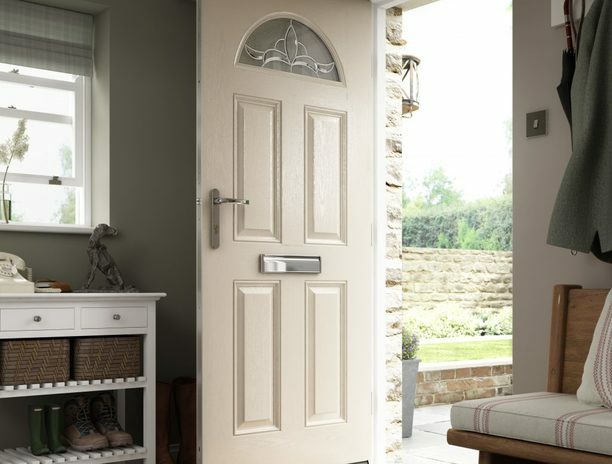 UPVC windows that we supply and fit come in a range of colours and opening styles, including side/opening vents, tilt and turn, sliding sash windows to more popular casement styles. 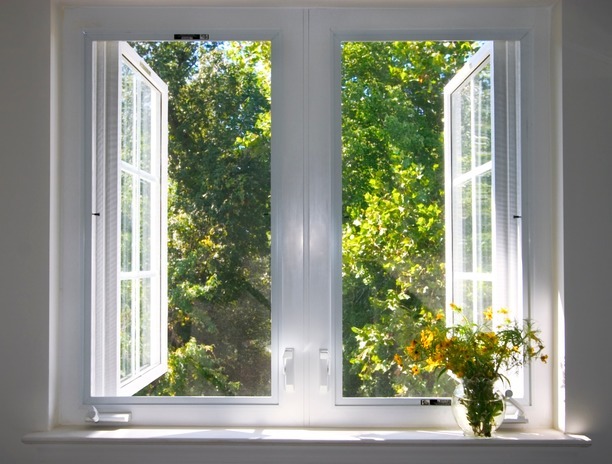 All our quality windows are virtually maintenance free, just wipe them with mild detergent and water. To see examples of UPVC windows we have available or have installed, please see our Windows Gallery. Aluminium windows are low-maintenance, long lasting and very durable. 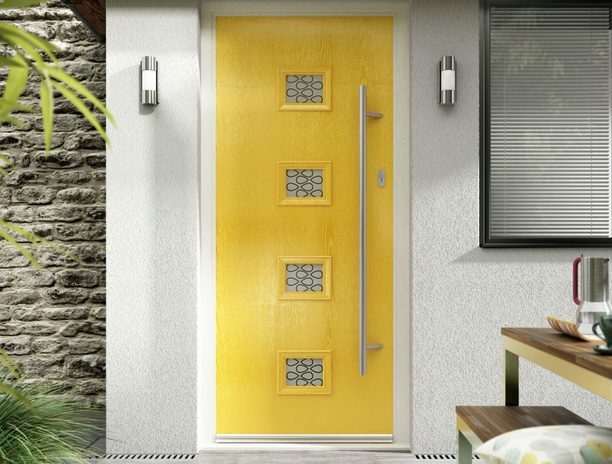 Aluminium is slimmer than PVC meaning that you can provide a stylish look to you home. To see examples of Aluminium windows we have available or have installed, please see our Windows Gallery. 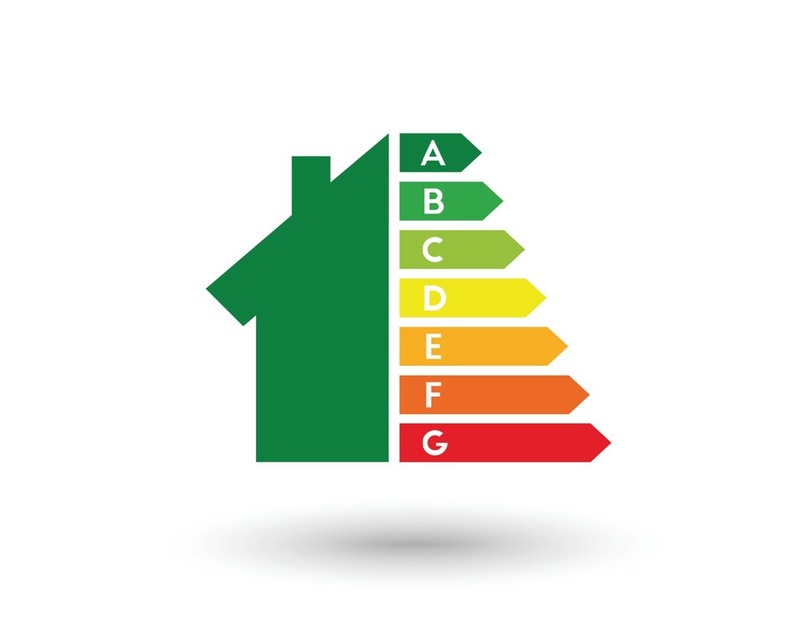 Under the UK BFRC Scheme, new windows are rated from A - C (similar to ratings found on new fridges freezers, washing machines etc.) The highest energy rating of a new window is A. This is what we install.